The Continence Care course is suitable for those who work in the social care sector or anyone who supports a person being rehabilitated to be continent. The training course is designed to familiarise candidates with aids and practices that encourage good continence management. The course will also enable the candidate to feel more confident when supporting individuals with continence needs. This course also involves a practical participation to familiarise students with continence aids. 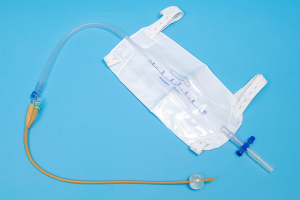 Types of catheters and bags. Qualification achieved: Continence care certificate. We can run this course in house or at our training centres in Lincoln and Grimsby.